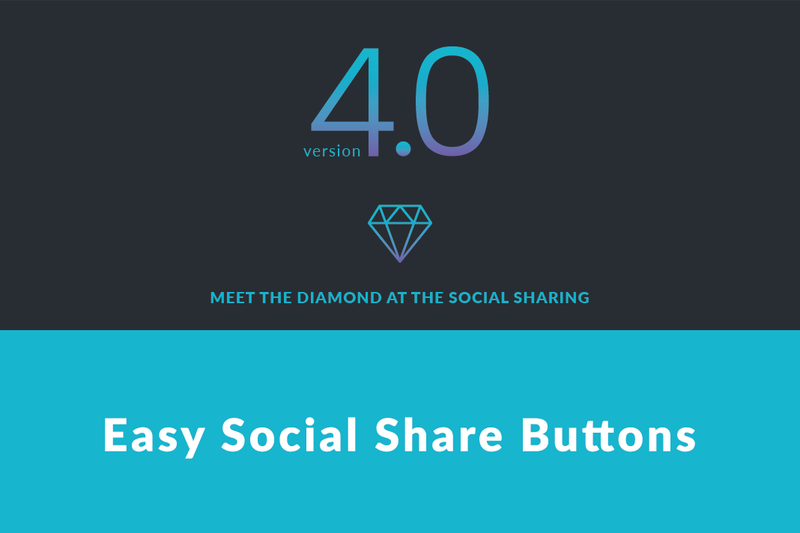 Subscribe button is completely new feature for Easy Social Share buttons. 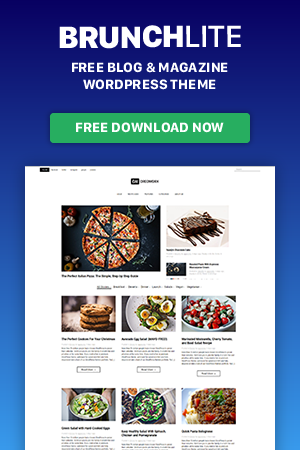 The unique functionality that provides is the integration with MailChimp. 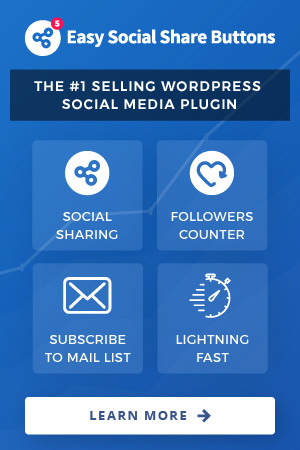 There is no other plugin that will allow you to connect the subscribe button with MailChimp list. To make the things really easy, we have included ready made design form. When subscribe button is pressed by the user, the form will be loaded. Depends on the display position the form loads as slide under the button or as pop up at the center of the screen (for Sidebar for example). 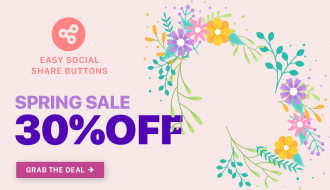 The button is working with other mail services than MailChimp. Also there is option custom design for the mail form to be used. 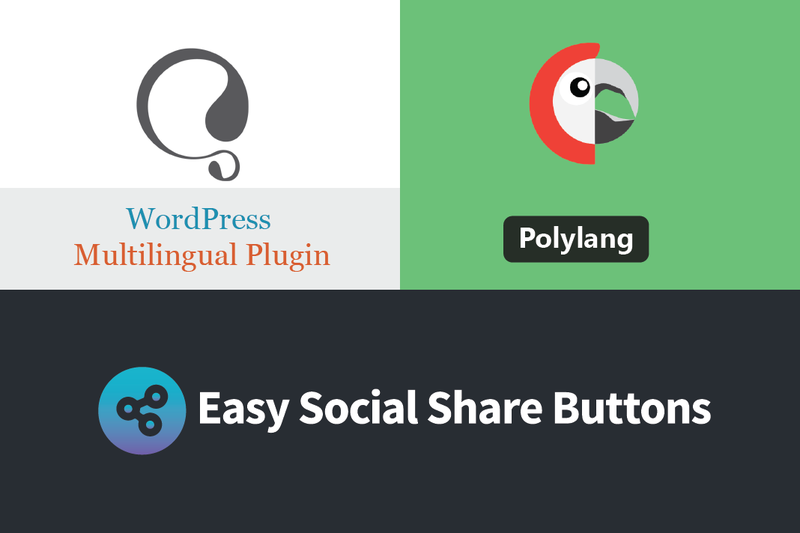 And even shortcode from any other subscribe plugin can be integrated with the subscribe button of Easy Social Share Buttons. And one more important thing – it is cache plugin compatible! The most popular mobile display already is available with total counter. That is the only mobile optimized display position of ESSB with total counter available. The total counter takes the with for one button. 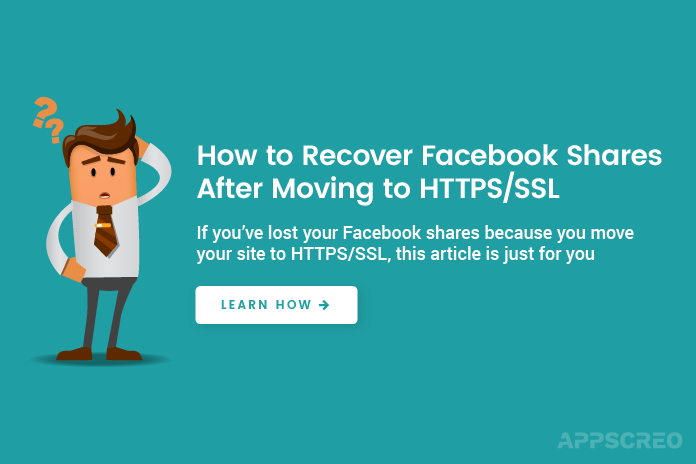 You need to keep that in mind, when you choose the number of buttons in share buttons bar. Showing the number of shares encourage the user to share. Go ahead and use that great new feature and you will see it works in your favor! 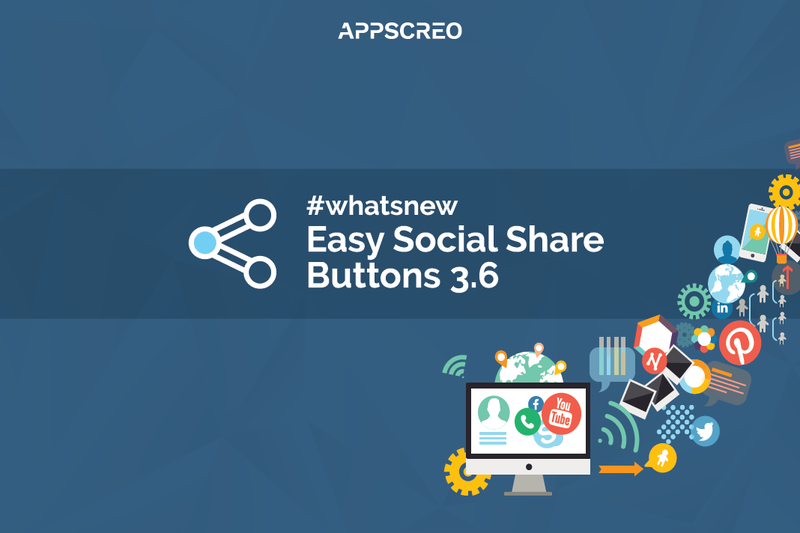 As you know from the previous version Easy Social Share Buttons installation comes with Posts Views add-on. 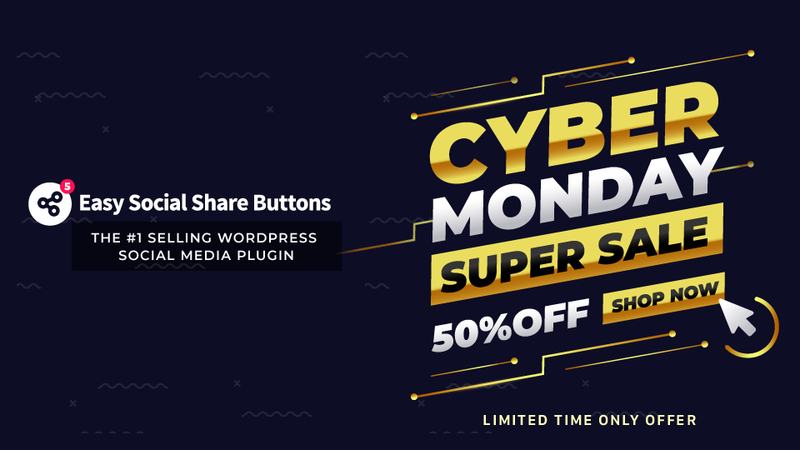 With the new version 3.6 we include new feature to that plugin. 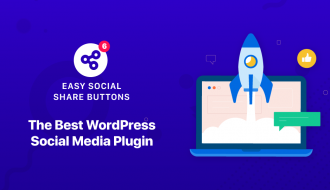 It’s called Most Viewed Posts shortcode and widget and it will help you to display list with the most viewed post wherever you want. 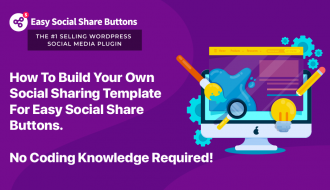 That is completely unique option for social sharing plugin! 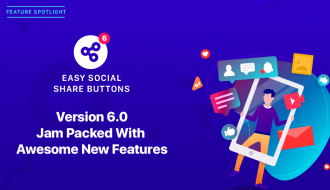 The other good news is that with the new version Easy Social Share Buttons comes with another one free add-on included – Facebook Comments. Facebook Comments allows you to add Facebook comments dialog at your page/post. The standard display is under each post, but it can also be shown with shoertcode at other place at the page structure. 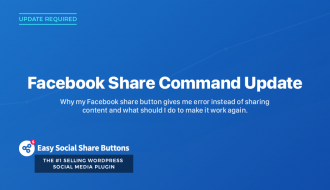 The add-on gives you the chance to replace WordPress comments with comments, that will be visible at the Facebook. Nice, ah! 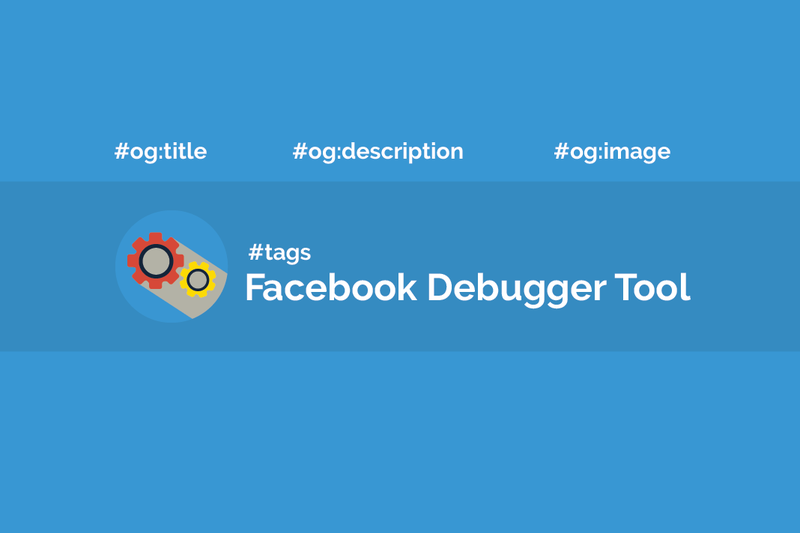 When a user comments at your site, the comment will be displayed at his wall at Facebook. 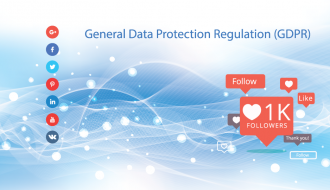 Which means that the comment will be visible for all his friends and that is how the social networks SEO works. It is simple, but it can do much for the popularity of your site. The functionality of our share point is unique! 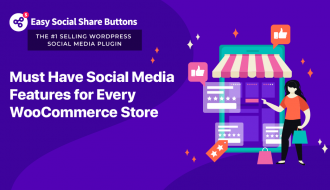 There are social plugins that have tried to do something similar, but you will never find share point crammed with options and customization potential as Easy Social Share Buttons’ one.